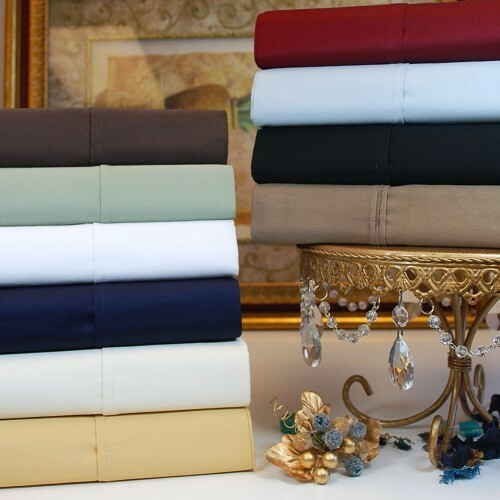 Our Egyptian 530 Thread Count Duvet Cover consists of 100% Egyptian Cotton. 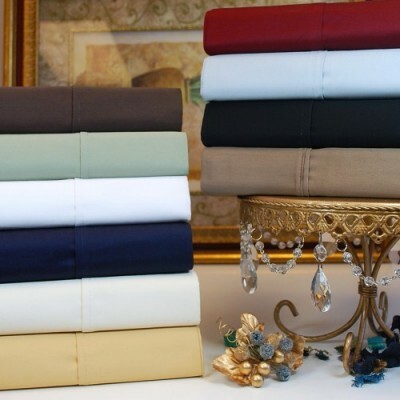 The Twin/Twin XL size is a perfect cover for any of our Twin/Twin XL Down Comforters. Our Egyptian cover will provide more than just protection for your Down Comforter, it will provide a soft, cozy warmth to any dorm bed. This Twin XL duvet cover also includes a matching pillow sham and comes in many modern solid colors. Found most commonly in college dorm rooms, the “Twin XL” as it’s affectionately known, is just that - longer than the standard Twin; the width is the same. 1- Pillow Sham 20" x 36"